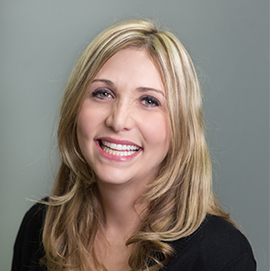 Ashley Rhyne joined Summit Medical group in March 2015. She earned her Bachelor of Science in Nursing from East Tennessee State University and her Master’s in Nursing from Austin Peay State University. She has received extensive training as a nurse while working in the Pediatric/Neonatal Intensive Carare, Oncology unit, and Carardiopulmonarary unit. She also spent several years working as a caseworker for the sick worker program. Ashley has been married since the fall of 2009 to Joseph Rhyne. She has a daughter Josephine Kennedy Rhyne and a son Preston Allen Rhyne.